When it comes to moving your belongings around Perth, moving boxes are an essential. 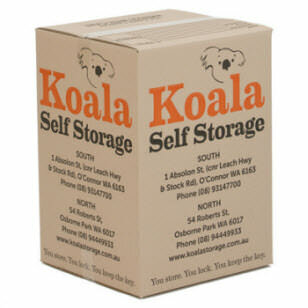 Koala Self Storage offer a range of cardboard boxes which take the worry out of moving your cherished possessions. With four different sizes, the Koala Storage packing boxes are sturdily built and are made from strong, premium cardboard. 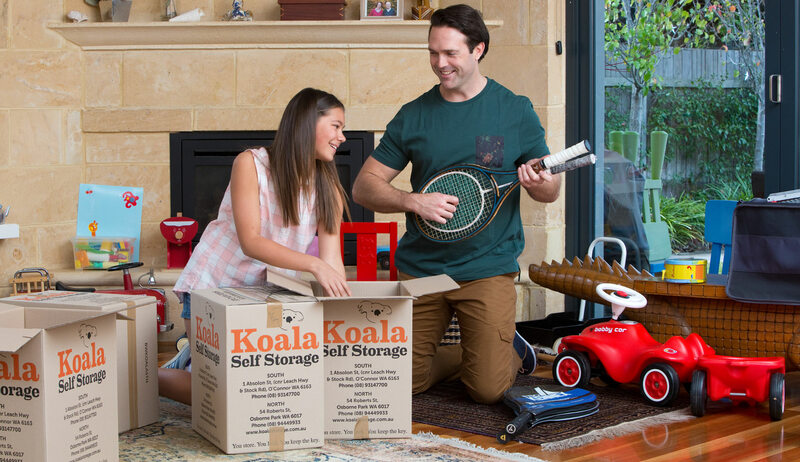 Manufactured to ensure protection of your items, Koala Self Storage cardboard boxes also provide storage solution to protect your clothes, books and household items from general deterioration. This cardboard box is perfect for storing and moving books and heavier items. It is built with incredibly strong cardboard that won’t tear or break under strain. When moving collections of books from house to storage, or house to house, it is vital the structural integrity of the box won’t let you down. You can trust Koala Self Storage moving boxes to not tear or break on you. The Tea Chest is a cardboard box designed entirely for moving bulkier items. With the height and depth to carry household items, this box is simply ideal for moving house. Having a space of 117 litres, the Tea Chest has the room to pack up many different items. 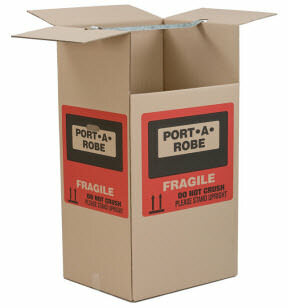 Being a perfect cardboard box for Perth clothes, the Port-a-Robe is designed to store hanging clothes and includes a cross bar to store hanging clothes. When packed, clothes can lose their shape and become ill-fitting, Koala Self Storage Port-a-Robe boxes ensure the longevity of your wardrobe, even when in storage. 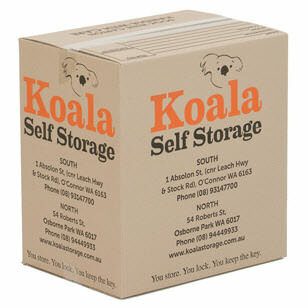 The Koala Self Storage Archive Box is intended to ensure the safety of expensive and important items. 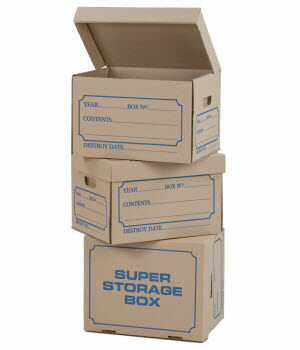 The box protects items from deterioration meaning you can feel safe packing away important and expensive possessions. Including holes in the sides as handles, you can trust the Archive Box with your important keepsakes. 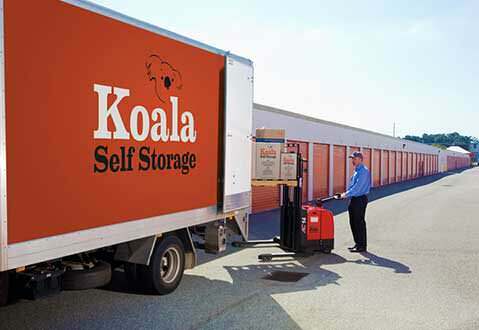 Koala Self Storage also have tape, padlocks and mattress covers available to ensure that no matter what you need to store or move, Koala Self Storage has you covered. By offering sturdy, reliable and strong packing boxes, Perth residents can move house as easily and as smooth as possible. 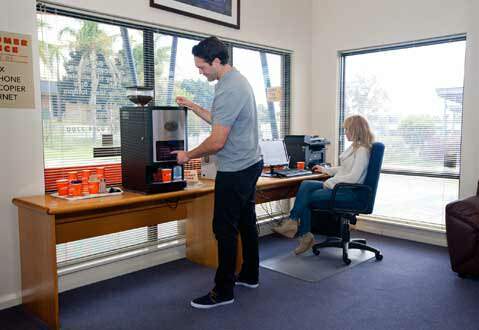 You can pick up our moving boxes at either of our Perth locations. Get in contact with Osborne Park at 9444 9933 or O’Connor at 9314 7700 to find out what kind of box will best suit your moving needs. Before you pack up your life to move, consider what you are trusting to carry your collections, possessions and memories. 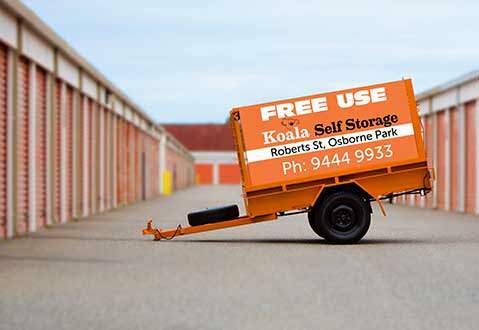 Trust Koala Self Storage cardboard, Perth’s number one storage solution.